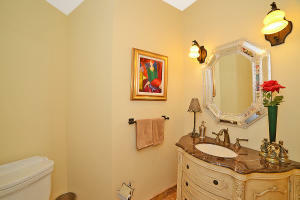 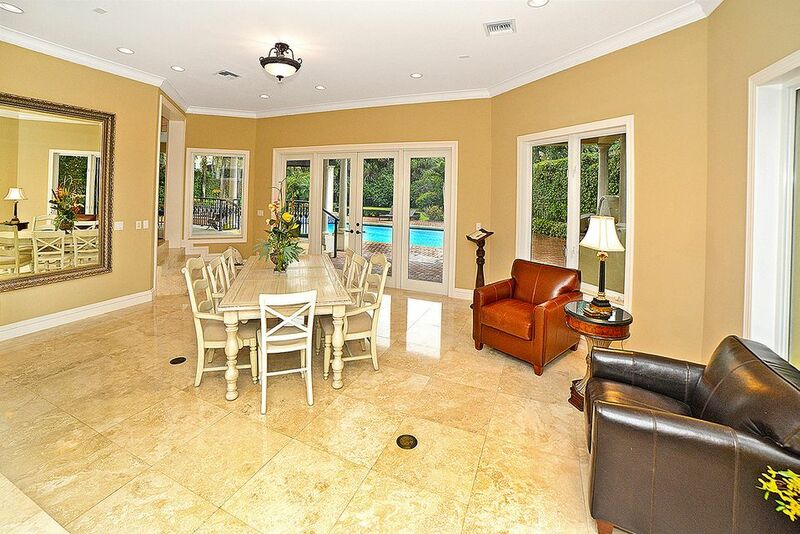 One of the finest Estates in the award winning Country Club in Broken Sound. 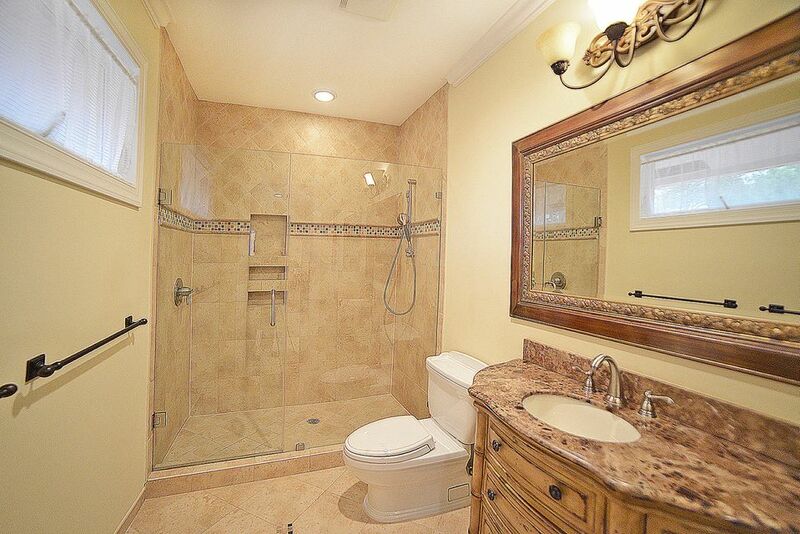 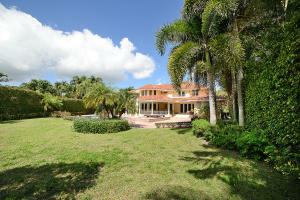 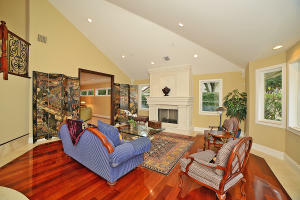 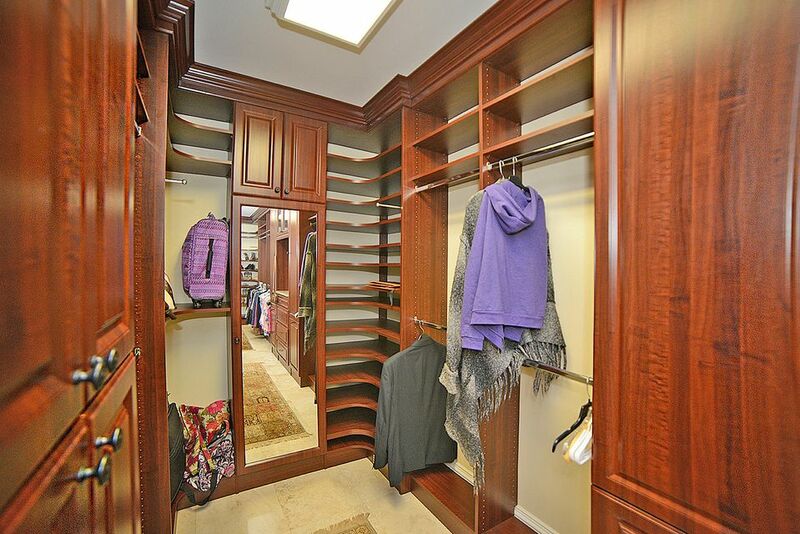 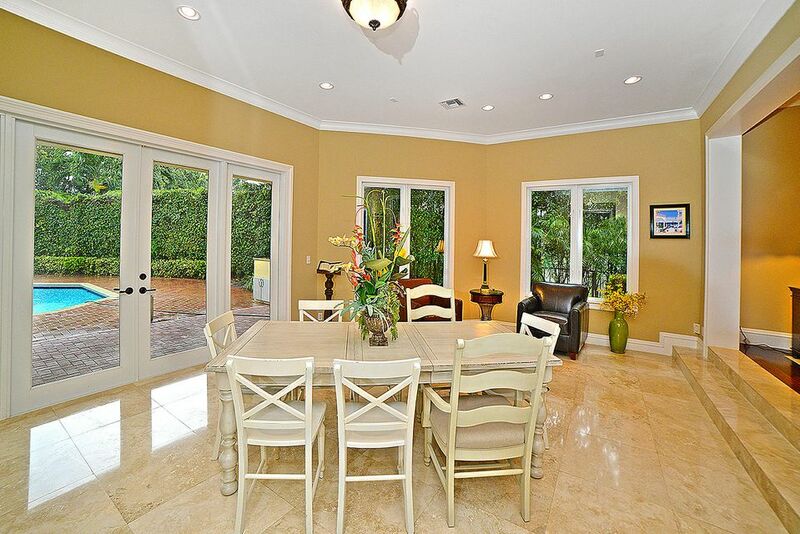 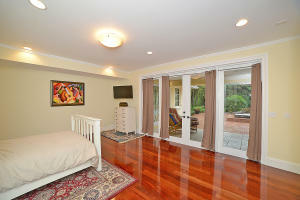 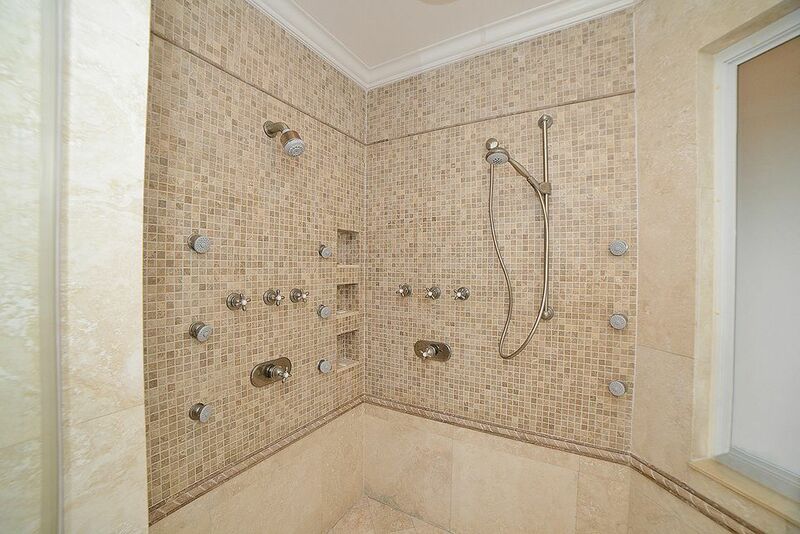 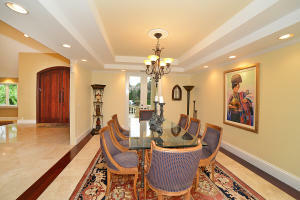 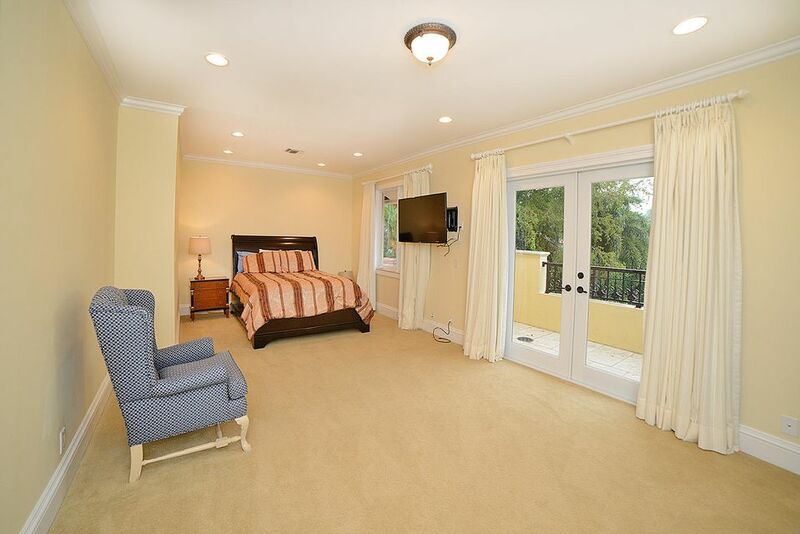 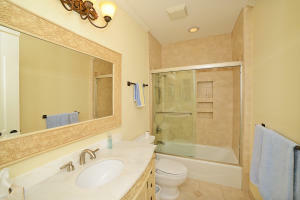 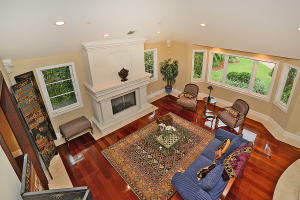 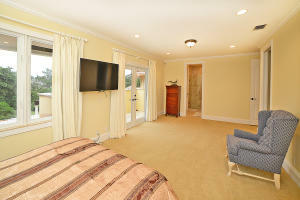 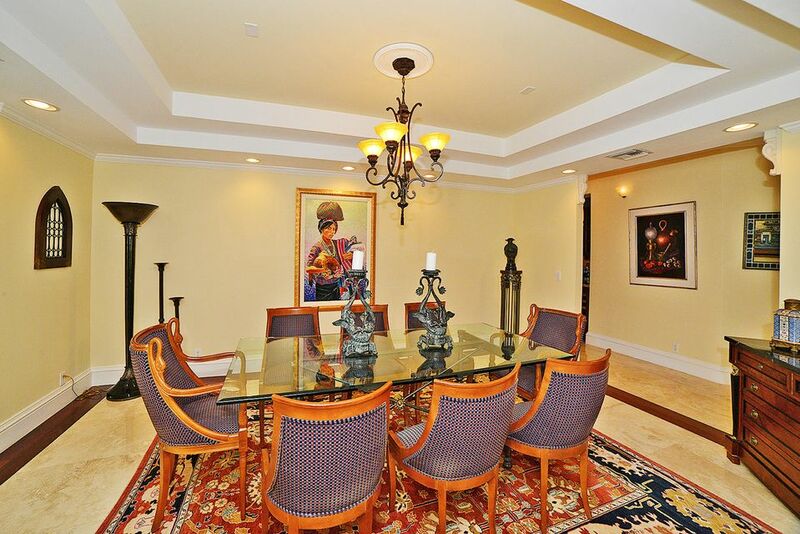 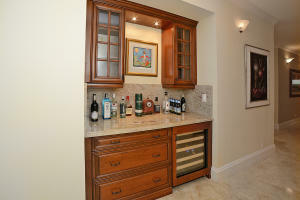 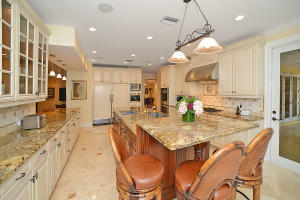 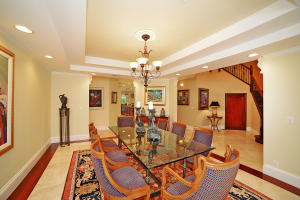 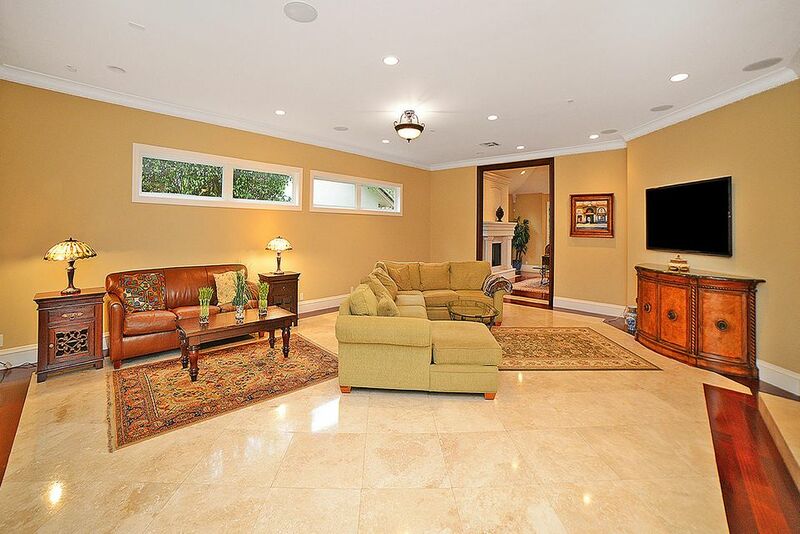 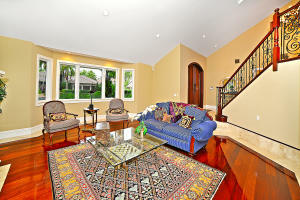 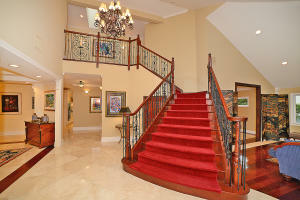 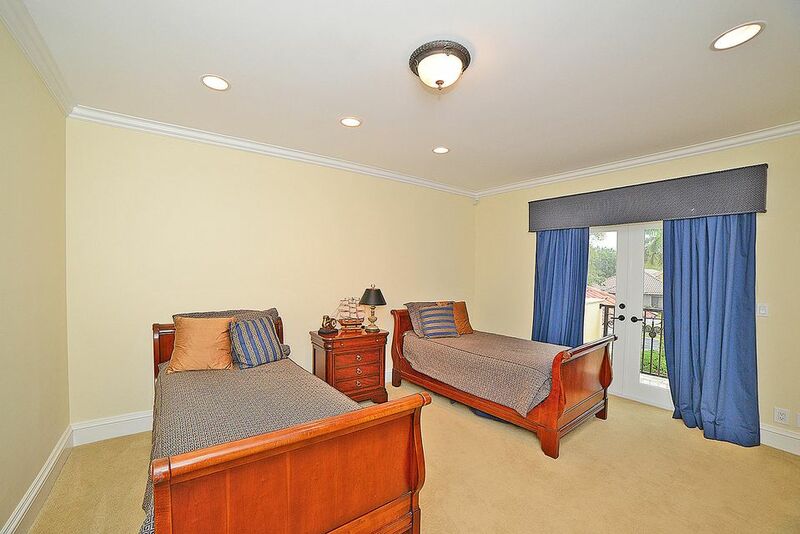 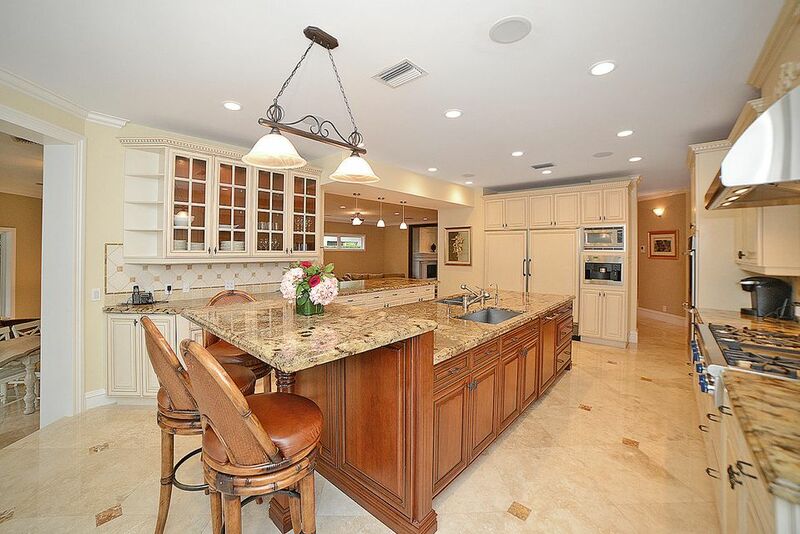 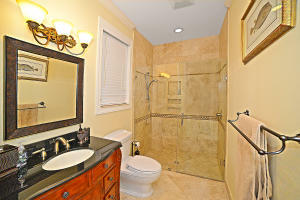 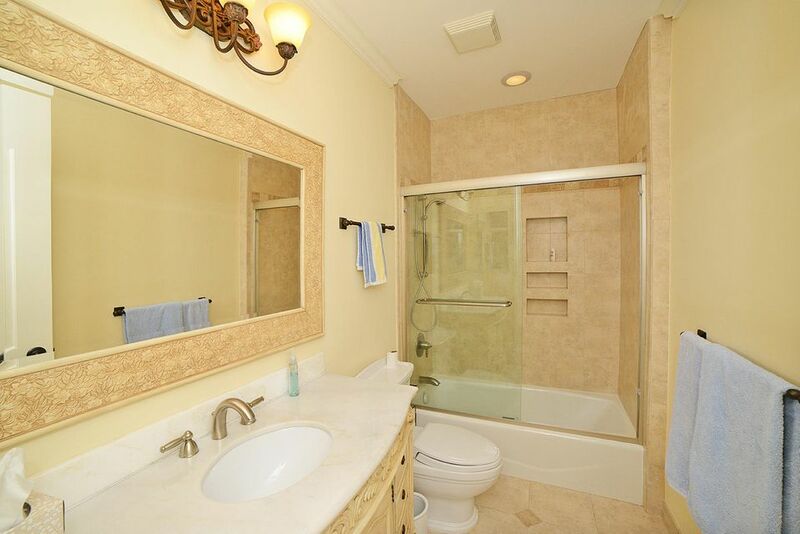 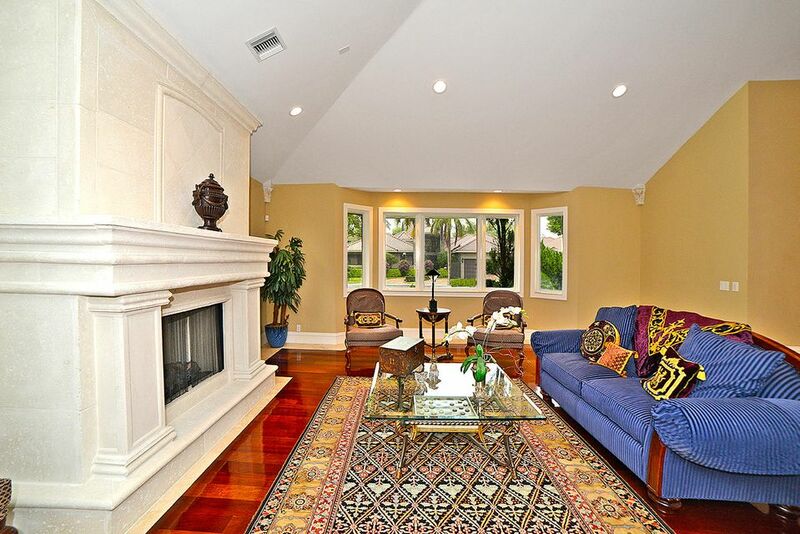 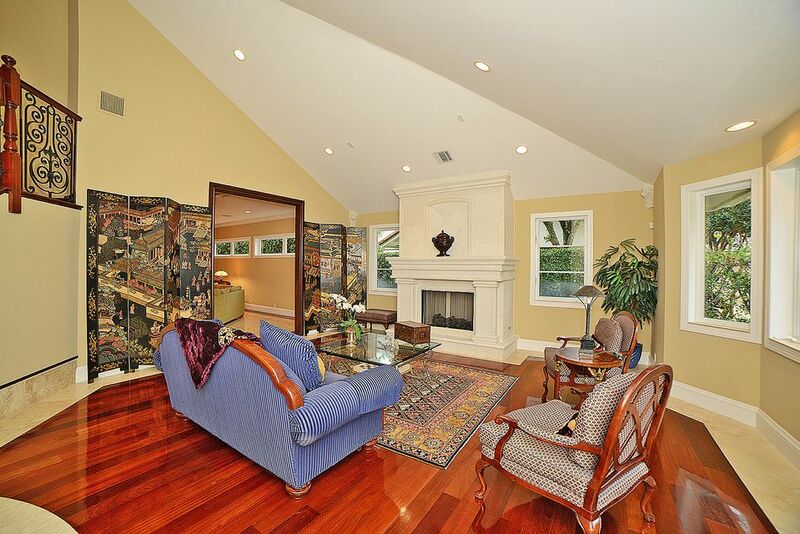 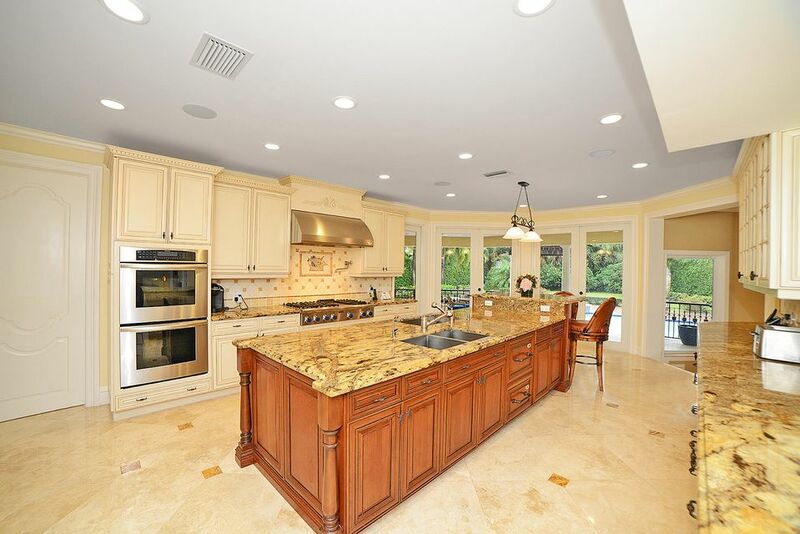 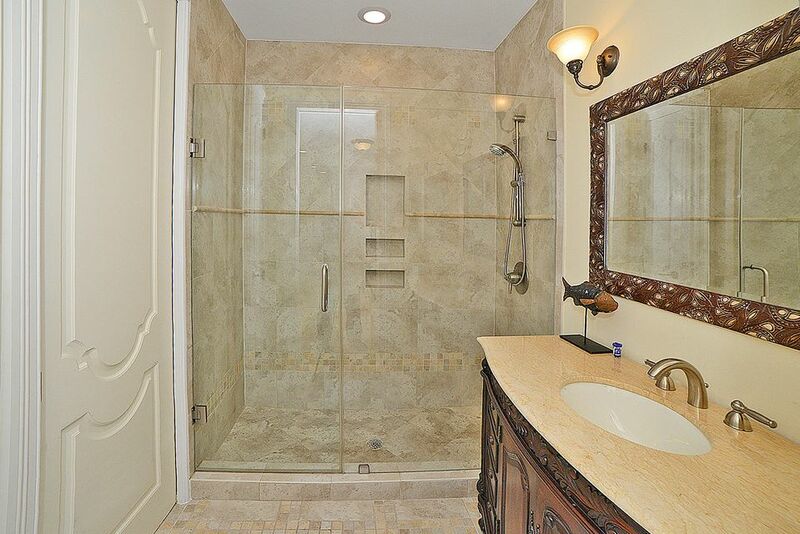 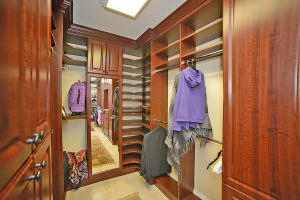 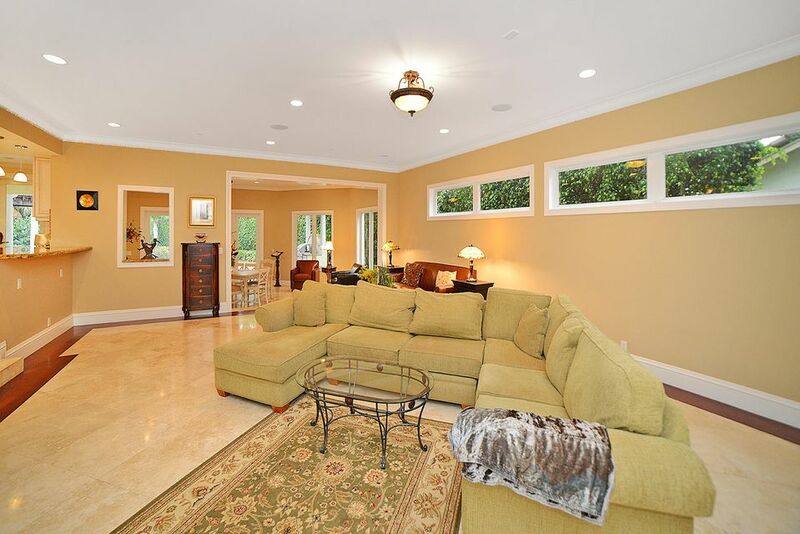 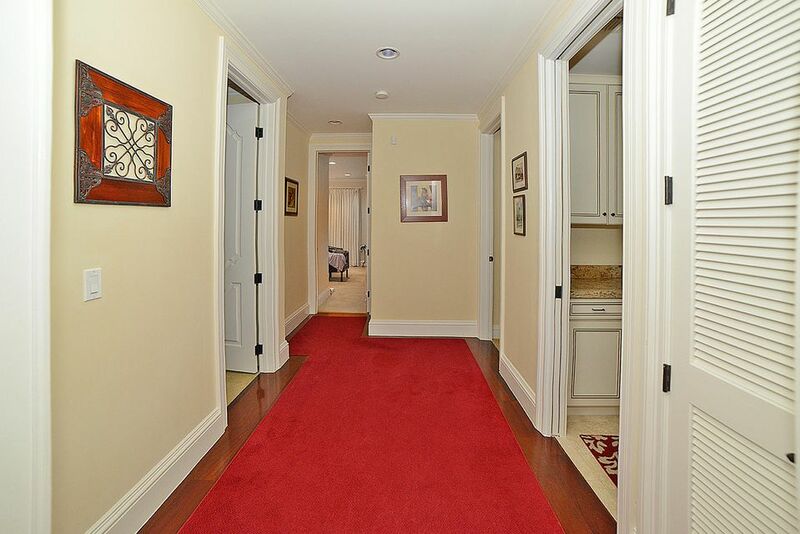 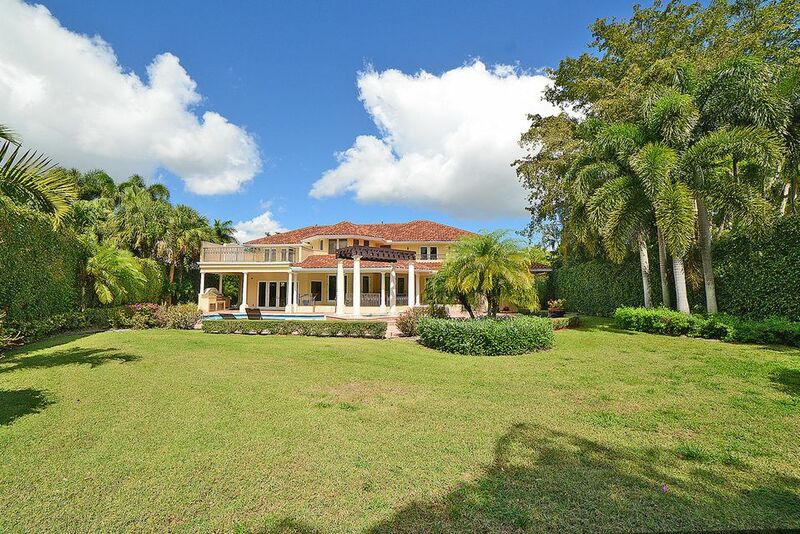 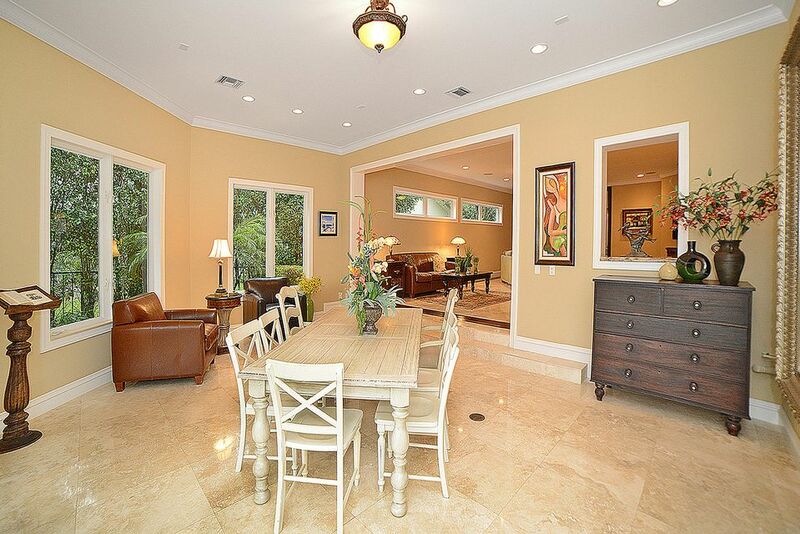 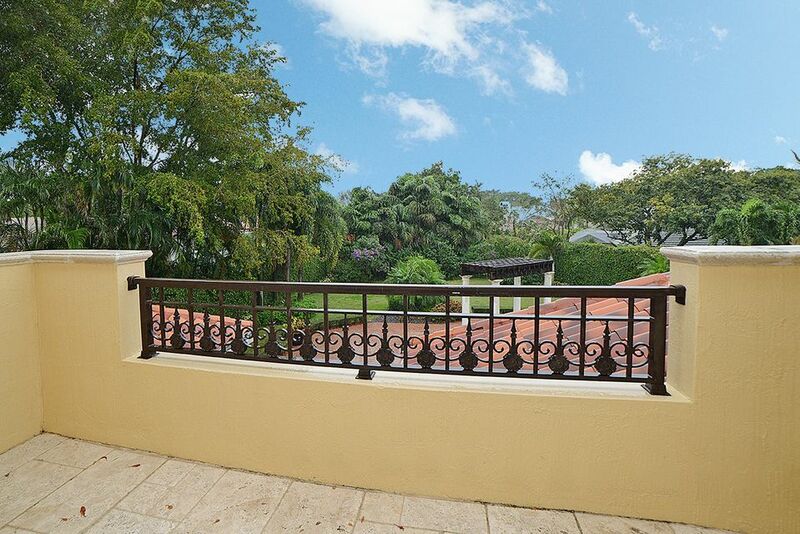 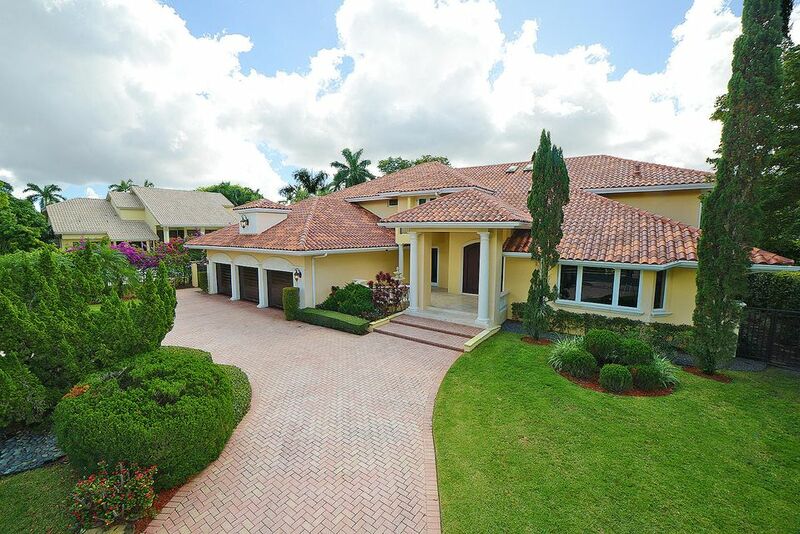 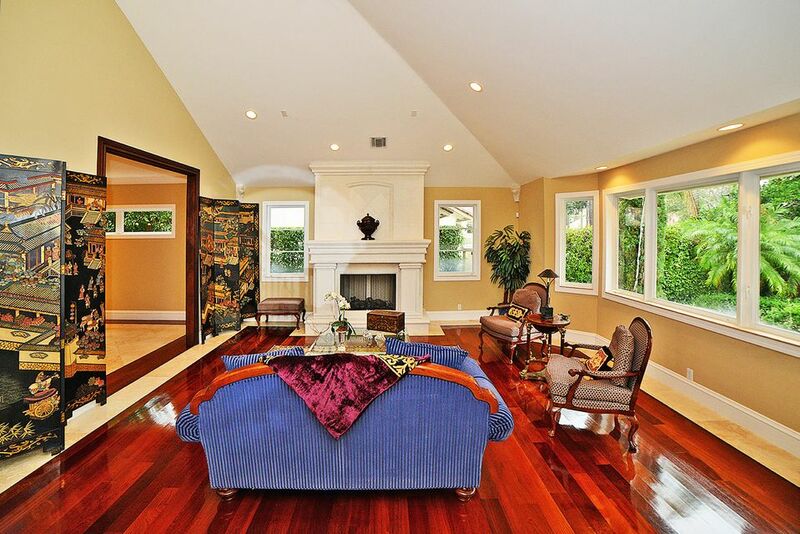 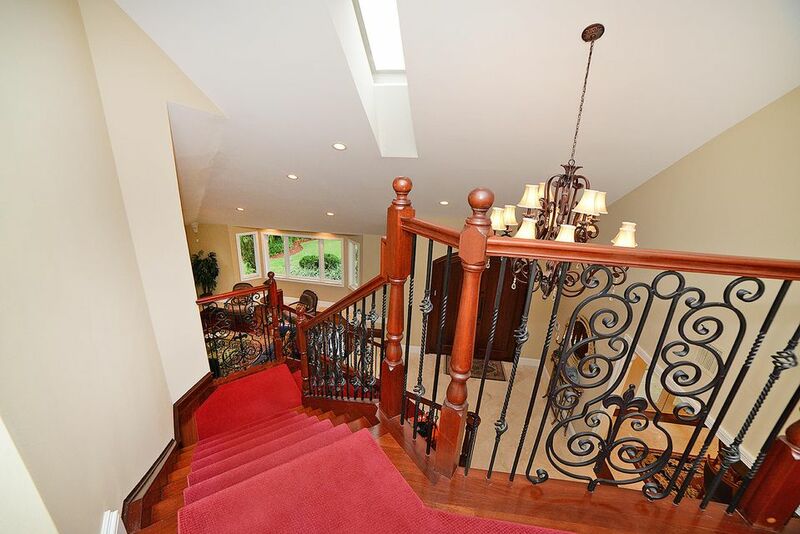 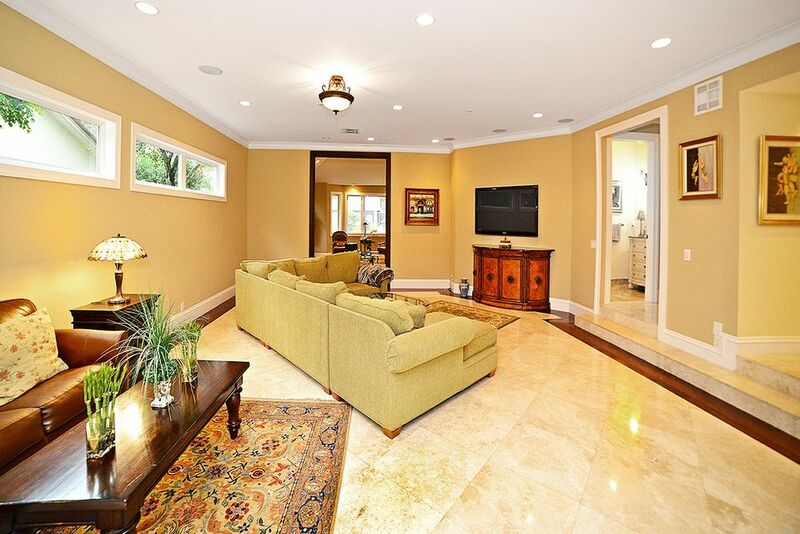 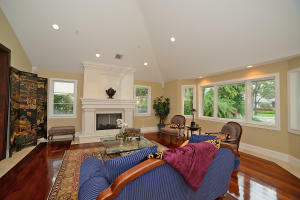 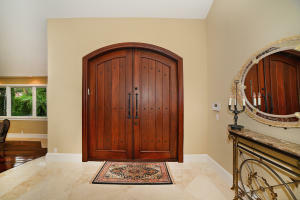 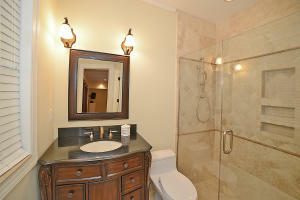 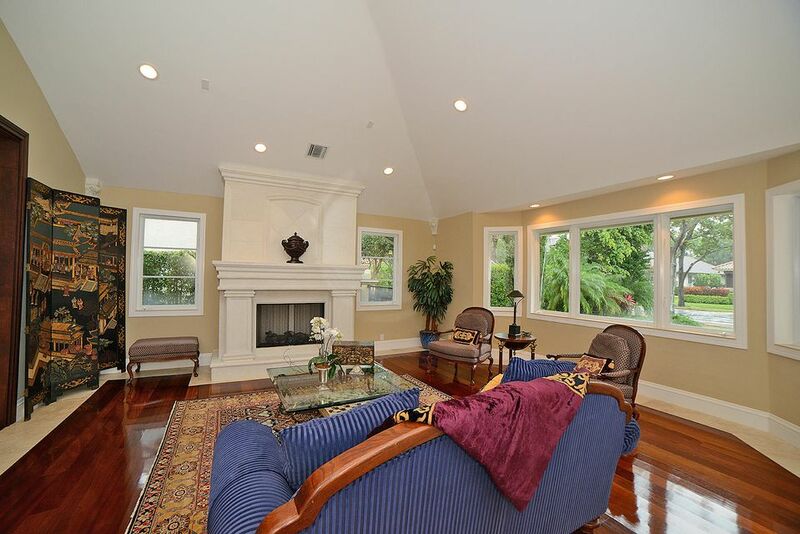 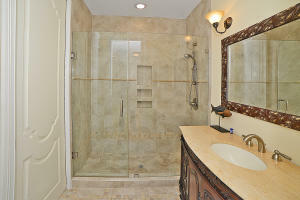 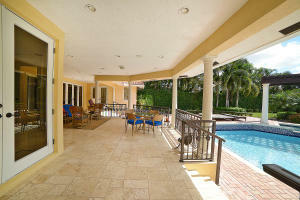 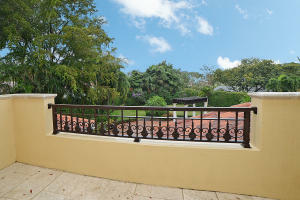 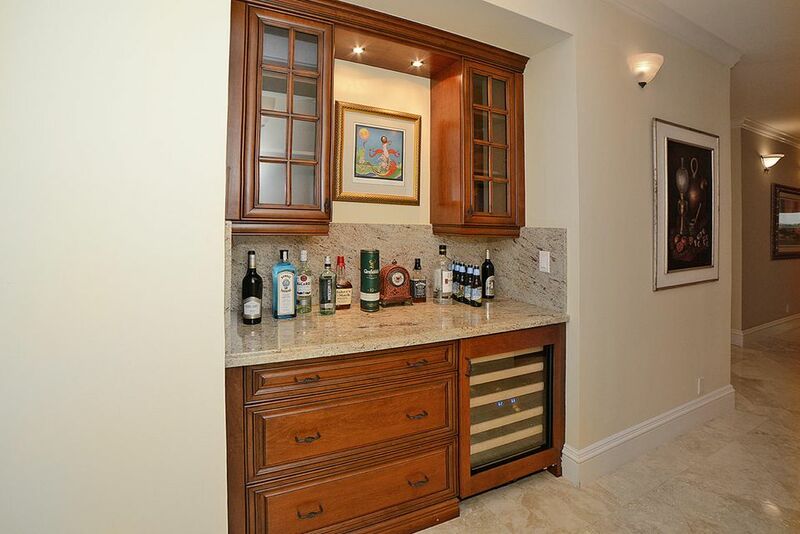 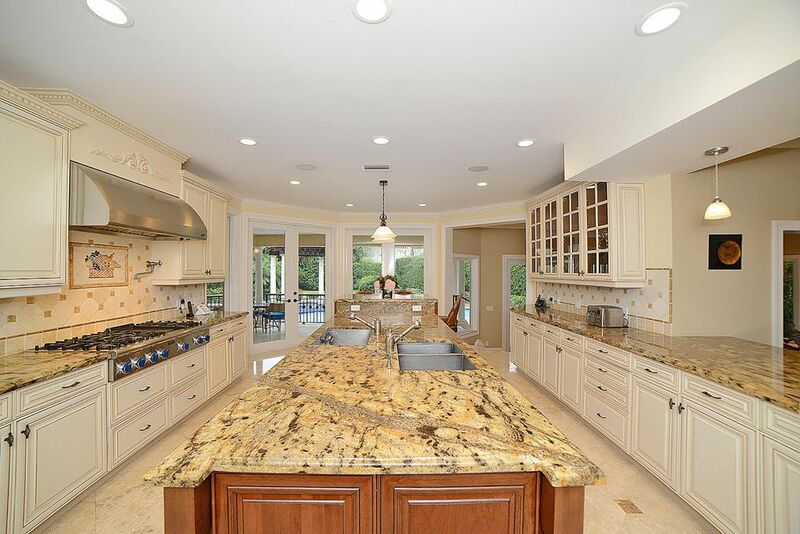 This exquisite 6 bedroom / 7.5 bath home has been completely rebuilt with the best and finest materials you can imagine. 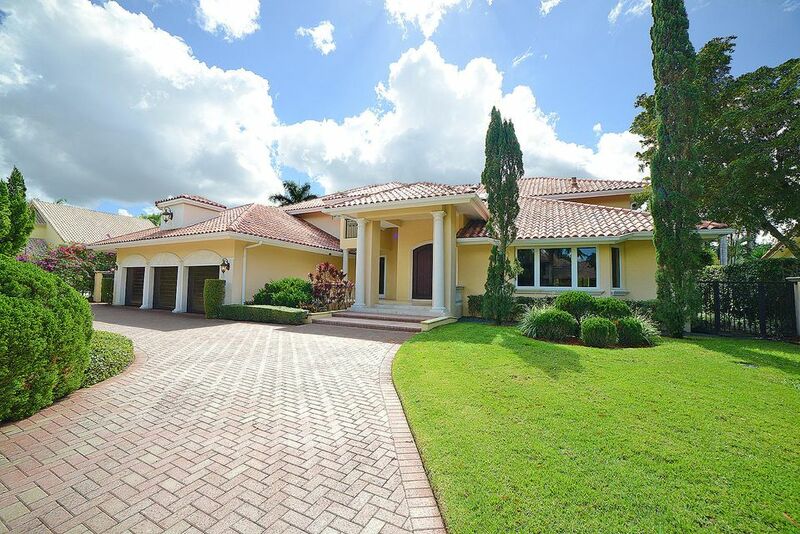 This custom home has curb appeal, impeccable landscaping, a wide circular drive way leading to a 3 car garage, with impact windows. Other features include a fully renovated chefs kitchen, with a six burner gas stove and grill, 3 dishwashers, double sinks, built in Miele coffee maker, & butler's pantry. Wood and marble floors flow throughout this gorgeous home. 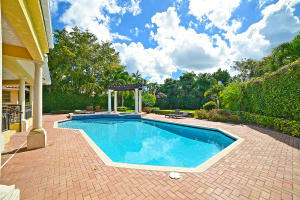 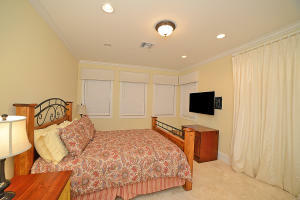 Enjoy the amazing large heated pool and lushly landscaped backyard while enjoying the Florida lifestyle. This is a home you will not want to miss! Mandatory membership required.